For all of you cat owners, here's my tip on where you can buy cheap cat toys and clothes! For the naughty gremlin Miu Miu! Everything bought from Daiso here! So if you're looking for toys, don't bother about buying expensive ones! Just buy them from Daiso! Miu Miu has destroyed plenty of toys so I've learnt the expensive lesson! If you'll like to know about any other tips, also do comment! Will need more ideas for future Tips on Tuesdays entries! Posted in Caturdays, Meow, Singapore Cat Blog, Singapore Lifestyle Blog, Tips, Tips on Tuesdays. Tags: All about Cats, Cat Clothes, Cats Toys, Daiso, nadnut, nadnut tips, nadnut.com, nadnut.com - Singapore Lifestyle Blog, singapore lifestyle blog, Tips on Tuesdays, Wondering where to buy cheap cat toys and clothes? on September 30, 2014 by nadnut. Who says Dating in Singapore is boring?! Instead, we decided to have a SIngapore Staycation at Village Hotel Albert Court! We really enjoyed my birthday celebration at Village Hotel Katong and when we saw a promo on a Colourful Weekend, I was hooked la. Colourful leh. Colours and Nadia = DONE DEAL. I think nowadays, we got for Staycations to get ideas for our house next time. HAHAHAHA LOVE this bed! Wallpaper also chio but perhaps in a different colour for #nadskaihome? Love the "water colour" stained tiles. Pity we can't change much for our new place as flooring, tiling are all included. We booked a deluxe room. The Colourful Weekend promo came with a Fabric Painting session. C(hubby) and I have been searching for fun activities to do during our #Sundates. And we loved the idea of a mini workshop during our staycations! We had a closed fabric painting session with an instructor. C(hubby) and I decided to do a piece together. We chose this piece! The instructor had already drew some outlines and all we had to do was colour it! Instructor guiding us and teaching us how to mix colours alongside various techniques like shading. Isn't it a decent effort? We really had fun! It's different painting with Acrylic as compared to Poster Colours! Can't wait to try other fun arty farty stuff with c(hubby)! During our staycation, we nua-ed as woke up quite early for Christine's wedding so we felt super sleepy! That's the best thing about c(hubby), he doesn't mind nuaing. HAHAHHAA. We really enjoyed ourselves especially for the fabric painting session! Do follow me on Twitter, Facebook, Instagram and Dayre to get quicker updates of my life! If you’ll like to engage me to review your services, contact me here. Posted in #nadskai, Breakfast, Buffets, Food, Love, Singapore Food Blog, Singapore Hotel Blog, Singapore Lifestyle Blog, Singapore Staycations, Singapore Staycations Blog, Staycations, Staycations in Town, Sundate, Yours truly.... Tags: Best Staycation Hotel, Best Staycations in Singapore, Birthday Staycations, Boutique hotels in Singapore, nadnut birthday staycations, nadnut Staycation, nadnut.com - Singapore Lifestyle Blog, singapore lifestyle blog, singapore lifestyle blogger, Singapore Staycation, Singapore Staycation 2014, Singapore Staycation Deals, Singapore Staycation Ideas, Singapore Staycation Offers, Singapore Staycation Package, Singapore Staycation Promotions, Singapore Staycation Review, Singapore Staycations, Singapore Staycations Blog, Singapore Travel Blogger, Staycate, staycation, Staycation Ideas, Staycation promotions, Staycation reviews, staycations, Staycations in Singapore, Staycations in Singapore promotions, Things to do during a staycation, Village Hotel Albert Court, Where to stay for Staycations in Singapore on September 28, 2014 by nadnut. Sometime ago, BBF (Best booby friend) Fidelis and I attended a Chocolate Masterclass with Chef Jordi Farres at Escribà Academy courtesy of FoodNews and De Dietrich! It was actually quite a simple class where we learnt to play around and create with Chocolate. We melted chocolate and made those cute chocolate lips and even outlined a fierce looking dragon! It was a simple and fun class! Really enjoyed it with Fidelis and also the funny Keropokman who helped me with some of the pictures taken in this entry! Irrelevant outfit of the day pic here. I personally enjoyed such classes and I do hope to try out other classes too! On a separate occasion, I had a fun time making lollipops with Fidelis at her place! But that's for another entry! Am also keen to make macarons and cake pops! Has anyone tried the Philips Air Fryer? I saw misstamchiak's pictures making Chocolate Lava Cake with it and it looks so drool worthy! Gian! Anyway, I hoped that you enjoyed these pictures! If you have any workshops or classes that you'll like to recommend I try, do let me know! Posted in Desserts, Food, Foodie Fridays, Singapore Food Blog, Singapore Lifestyle Blog, Yours truly.... Tags: Chocolate Masterclass, Chocolate Masterclass at Escriba Academy!, Chocolate Workshop, food blog, FoodNews, nadnut, nadnut.com - Singapore Lifestyle Blog, Singapore Food Blog, singapore lifestyle blog on September 26, 2014 by nadnut. The most beautiful stop during our honeymoon wasn't Paris in my humble opinion. It was Venice. It was just breathtakingly beautiful. It's been said that Venice is sinking. 🙁 It's sad that this beautiful place is sinking more everyday. If you're travelling to Europe, I would highly recommend visiting Venice! For our Venice leg, we stayed at Quality Hotel Delfino Venezia Mestre which costs us SGD$330.47 for 2 nights. Hotel wasn't spectacular, rooms were dull and simple but they sufficed. Location wasn't ideal though. We got lost looking for the hotel. :/ We also had to take a bus to the main city which costed us EUR18 and we could continue to take other buses for 12hrs. The weather during our trip. Protip: Try to book hotels with breakfast so that you can load up. Food is expensive in Europe and we rather whack the buffet breakfast, have some snacks / dessert for lunch and a very good dinner. Outfit of the day: 1314! 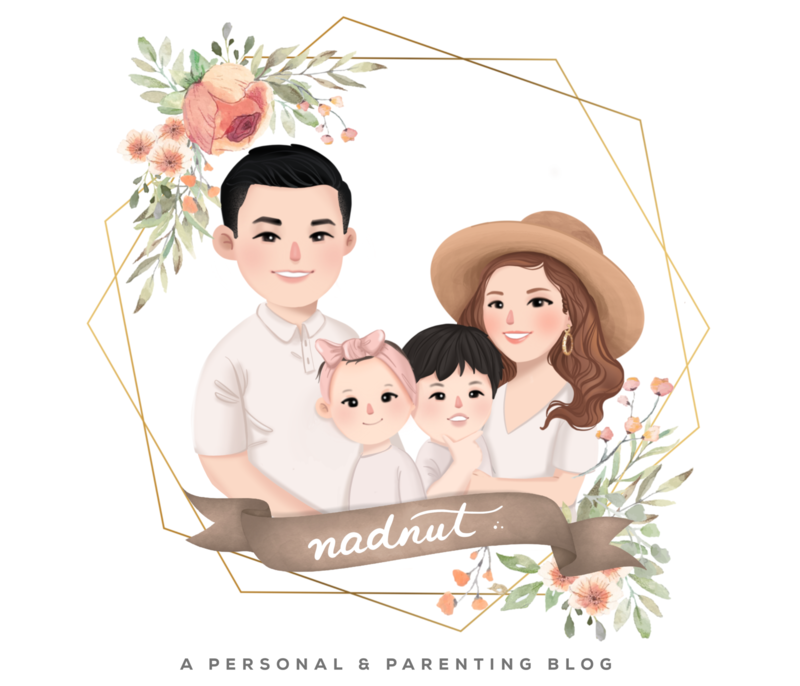 Posted in #nadskai, #nadskaihoneymoon, Desserts, Europe, Food, Life and Fun, Love, Lunch, Singapore Lifestyle Blog, Singapore Travel Blog, Thursday's Travels, Travel, Venice, Yours truly.... Tags: #nadskaihoneymoon, Burano Venice, City Night Line Sleeper Train, Europe, Europe Honeymoon, nadnut, nadnut europe, nadnut venice, nadnut's honeymoon, nadnut.com - Singapore Lifestyle Blog, Planning for your honeymoon, singapore lifestyle blog, singapore travel blog, Venezia Honeymoon, Venice Honeymoon on September 25, 2014 by nadnut.